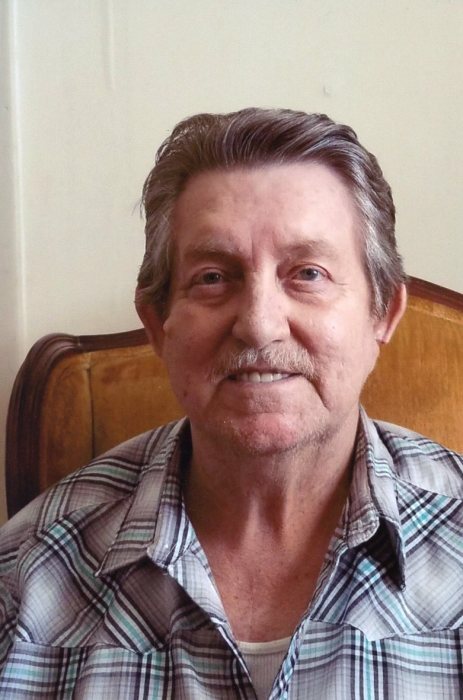 Alvin Earl Robinson, age 77, of Ethridge, TN passed away Sunday, January 27, 2019 at Southern TN Regional Health System in Pulaski, TN. He was a native of Lawrenceburg, TN, retired from Pipeline Industries in Tulsa, OK, a member of Pipeliners Union Local 798 and of the Baptist Faith. Mr. Robinson served his country honorably in the U.S. Army during the Vietnam Era. He was preceded in death by his parents, Daniel James and Dorothy Ratliff Robinson. Arrangements are being handled by Neal Funeral Home, 231 N. Military Avenue, Lawrenceburg, Tennessee. The family will receive friends from 5:00 PM to 8:00 PM Tuesday, January 29, 2019 at Neal Funeral Home. Funeral services will be conducted at Neal Funeral Home at 11:00 AM Wednesday, January 30, 2019, with Thomas Mattox officiating. Interment will follow at Oak Grove Cemetery in Giles County, TN with full military honors.